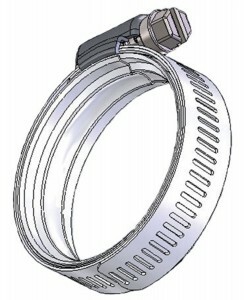 Unique expansion and contraction creates a steady 360° seal in response to changing temperatures and works well with non-uniform hoses. Two inward pointed ridges form points of high pressure, and between them a low pressure center that creates an o-ring effect. 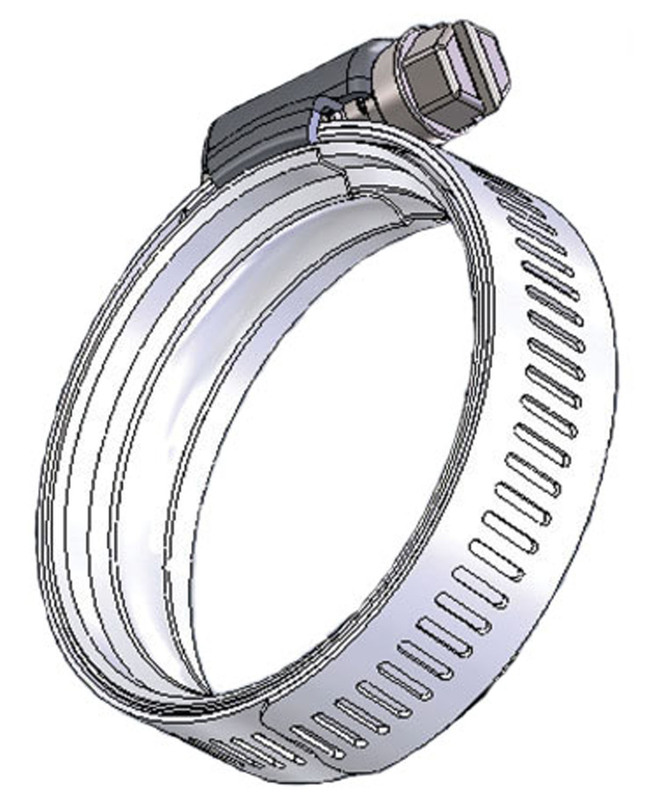 9/16" band width offers a greater sealing area. 5/16 slotted hex head screw provides trouble free tensioning. Commonly used with Hydraulic, Cooling, and Charged Air systems. WaveSeal 360™ is a registered trademark of Ideal Clamp Products, Inc.